😻 New Wallet, NEW FEATURES | 🙀 We have a new CEO! 📲 Have You Updated Your Pillar Wallet? Because we’ve added some awesome new features to it! 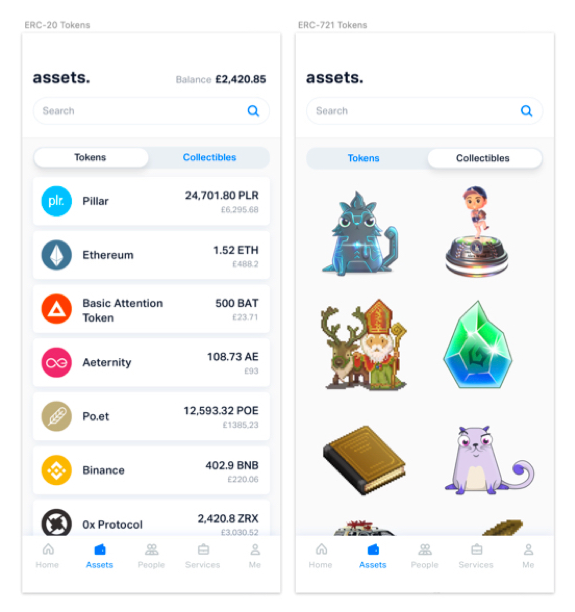 The easiest-to-use mobile wallet can now hold ERC-721 tokens — meaning you can store non-fungibles (NFT) in it, including collectibles. As a result, we are discontinuing our Mattermost — if you need to get something that’s in there and save it, now is the time to do so. The Pillar Project is growing… So changes are necessary. Watch the video with David and Michael to know exactly what’s going on. 💰 It’s Over Five Thousand! Wow. Our first ever contest already has over 5.400 entries! Will you be one of the lucky winners? Remember: sharing the contest with your own link is the best way to increase your chances. So share away! 🤔 What Are Collectibles And Why Do They Matter? Are you wondering why ERC-721 support in the Pillar Wallet is a big deal? 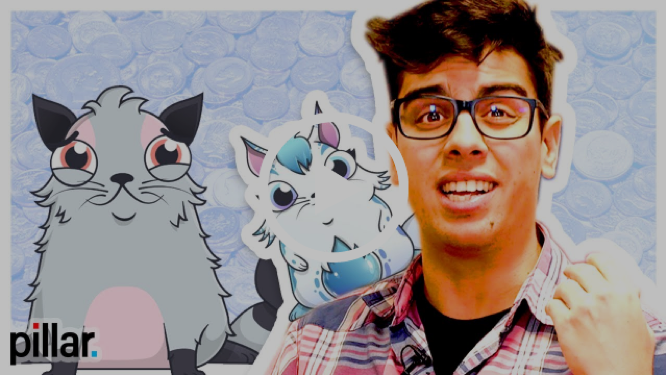 ICYMI, Pablo has made this video a while back explaining the difference between the ERC-20 and ERC-721 token standards. Definitely worth the watch.